The Potomac Science Center is a destination for environmental science research along the Chesapeake Bay watershed. Located along Belmont Bay near the mouth of the Occoquan River, this 50,000 square-foot research facility houses laboratories for teaching and research, lecture rooms, event space, outdoor trails, and a library/resource center. The facility meets LEED Silver certification standards. The Potomac Science Center supports educational outreach to local schools and opportunities for collaboration with government agencies and private industry. Read more. The Potomac Science Center provides a strategic location for research in Environmental Science and Geography and GeoInformation Science (GIS). Academic departments, government agencies, businesses, community, and non-profit organizations may host events at this spacious, modern facility. The George Mason community welcomed another valuable new academic and research facility with the dedication of the Potomac Science Center. Read more. Prince William County News details the opening of the new environmental research and education complex on Belmont Bay. Read more. 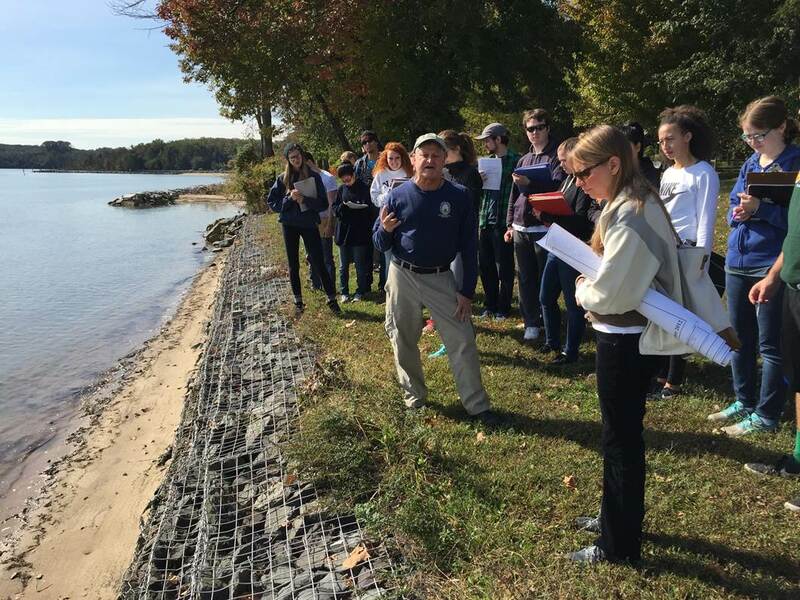 What is the Potomac Environmental Research and Education Center (PEREC)? What kind of research do we do? What are we passionate about? Watch the video. During its dedication, the Potomac Science Center opened up for tours to the community. Check out the gallery for a behind-the-scenes look at the waterfront facility.